Remove apps, data, and other unnecessary junk. 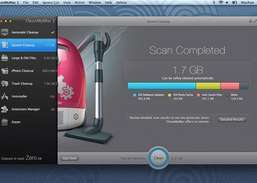 CleanMyMac 2 identifies and removes files that your system no longer uses, and it asks if you want to delete large files that you haven't opened in a long time. 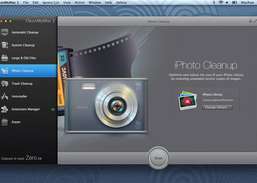 This premium app's highly customized and animated interface is straightforward and pleasant to use. 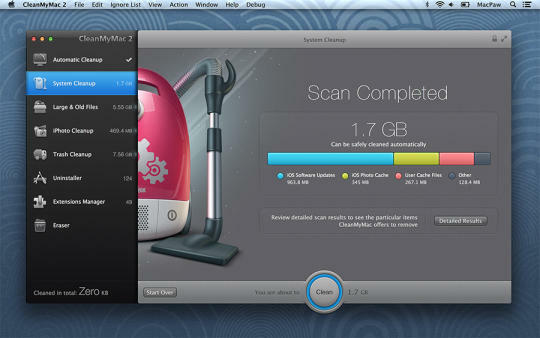 CleanMyMac 2 includes basics like a clean-up scheduler, a log-in item disabler, and an uninstall helper. 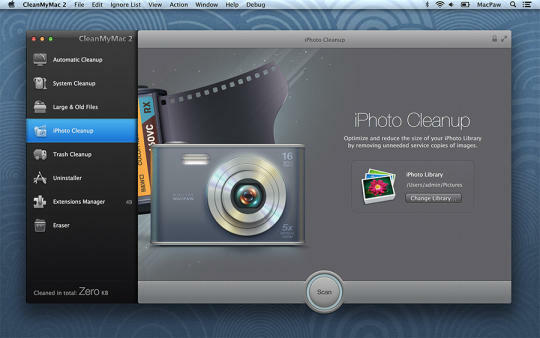 Uninstall software in Mac OS X.
Drag-and-drop app uninstaller that also lets you select from a list.